He may have announced recently that his suspending public performances but this hasn’t stopped Bebe Cool from going to the studio to release new music for his legion of fans. Bebe Cool has released a new single titled ‘NSILIKAMU’ which is one of those Afro beat vibes that will get you dancing. The song is quite educative and calls for togetherness amongst Ugandans. 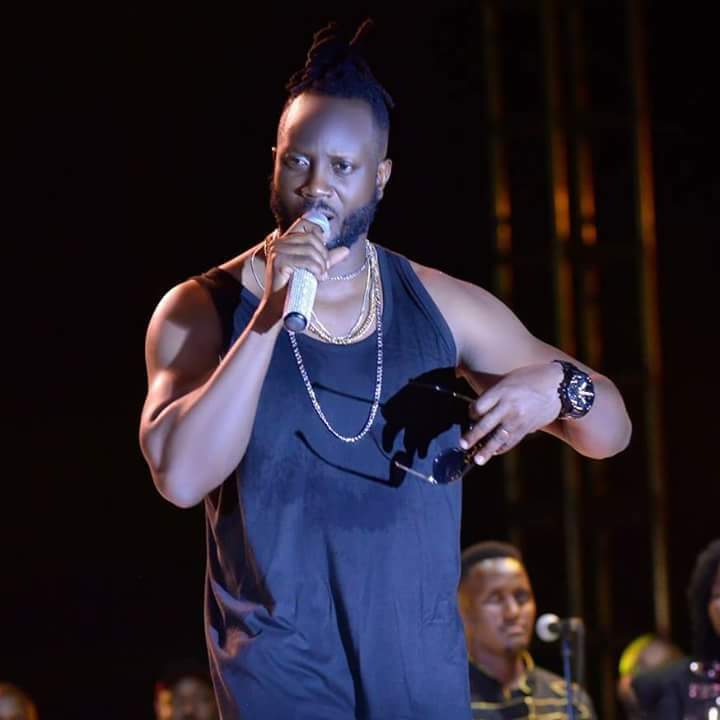 With the political fever that had gripped the nation a month ago, the timing of the song is on point as Bebe Cool urges Ugandans to remember that Uganda is for us all and it’s us and only us who can push it foward by appreciating the little we have.